To make a full circle with my bra topic from yesterday i have to show you girls most of the bra shapes you should know about! After you have found out what is your bra size and cup size you should know how to pick a bra that works best for your brest shape! Picking a right shape of bra can change your whole upper body apperance,belive me! 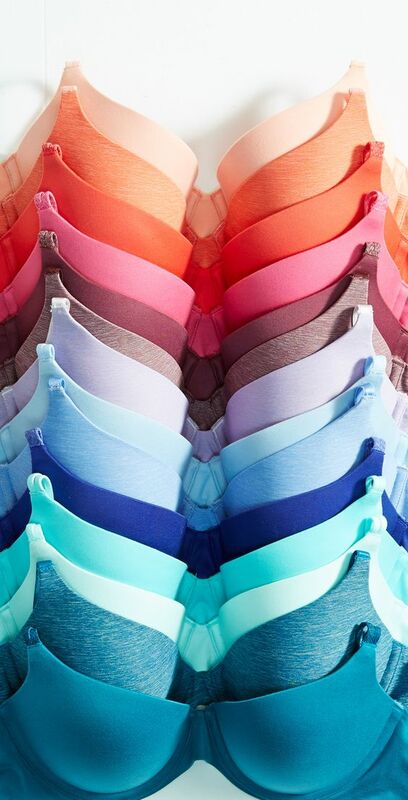 Play with bra shapes and decide wich one is best for you . 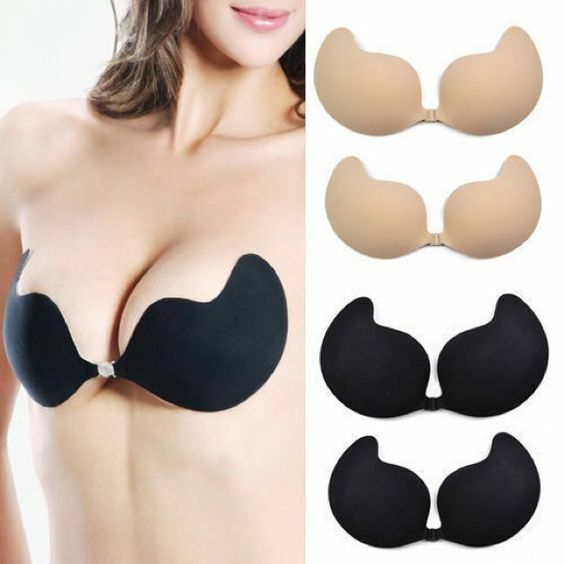 Adhesive backless bra is ideal for backless or strapless dresses - this bra does not have any back,it stays put with adhesive cups and wings on the side! Bralette is ideal for smaller cup sizes, it is soft bra that provides minimal support. Boning bra is typically made of wire or plastic - bonning has included vertical seam as provider for more support or contouring. Push up bra is a bra with nice amount of padding wich also has underwire - Push up is designed to lift the breasts up . Soft Cup bra is a bra without any underwire but it has underband for support . T shirt bras a bra composed of smooth fabric and modeled cups ,it is designed not to be visible even under thinest shirts . Strapless bra is built to provide support without any straps . Seamless bra is wierless bra wich also is not molded. Minimizer bra is for bustier girls who wish to reduce apperance of bust by up to one cup size!